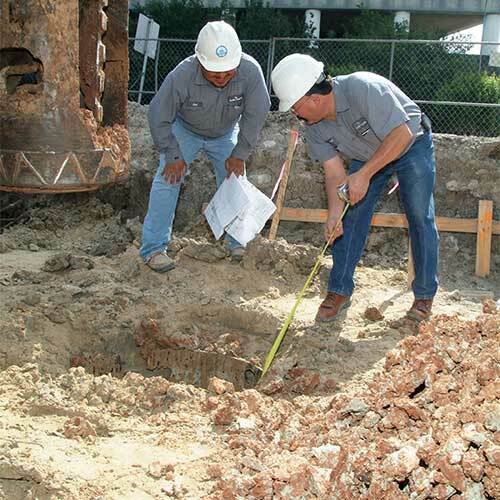 The Murillo Company’s team of experienced inspection professionals has a thorough understanding of construction methods, enabling them to provide expert guidance on both new construction projects and existing buildings. Our qualified technicians, who are certified by the National Institute for Certification of Engineering Technologies (NICET), conduct numerous tests in the field to determine building integrity. 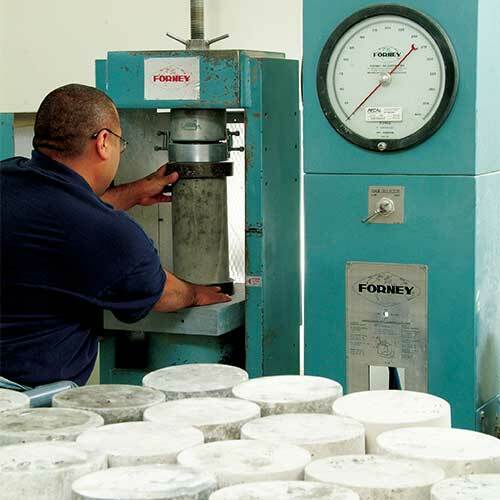 Construction materials are tested in our laboratory, which has been accredited by the American Association for Laboratory Accreditation (A2LA). 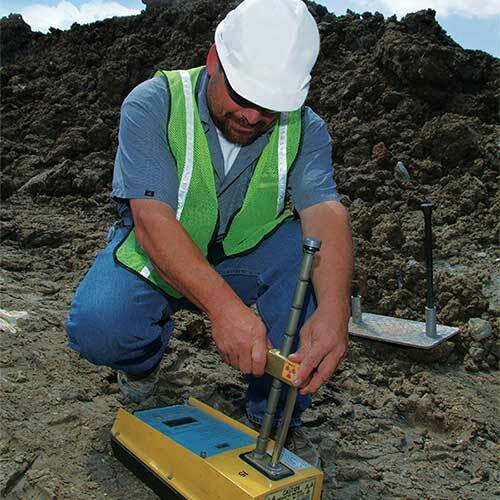 Upon completion of our investigation, we promptly provide our clients with clear and precise reporting of field inspection and testing results.